Children should not be vaccinated by any health care provider for any reason without the voluntary, informed consent of their parents. Period. 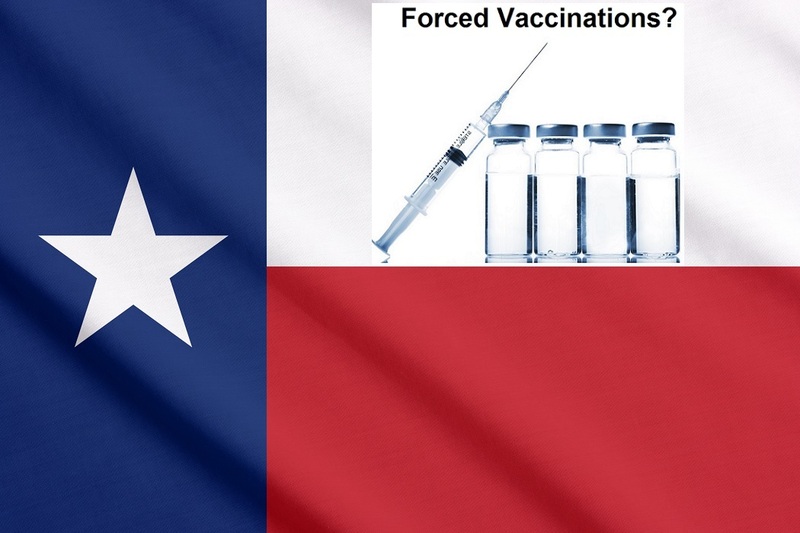 HB 212, by Rep. Toni Rose ((D), D-110, Dallas) circumvents federal and state parental rights and consumer protection laws by allowing a minor child 14 years of age and older in the Texas Juvenile Justice System to consent to vaccination on their own without their parent. It also allows for a health care provider to consent to vaccination for the child if a parent has previously consented to any medical treatment not specific to vaccination. Unless the health care provider has “actual knowledge” that a parent has refused to give consent for a particular vaccine in the past, the doctor only has to make a “reasonable” attempt to contact the parent before he or she can shift the decision making to a minor child and themselves. The bill also puts the responsibility on the minor child to reveal personal and family vaccine reaction and medical history to the vaccine administrator while protecting the vaccine administrator from liability for any harm caused by vaccinating a child without parental consent.